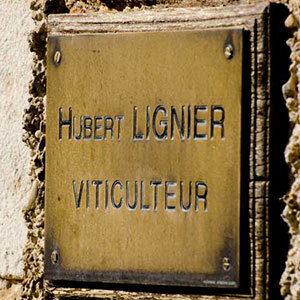 Following the tragic death of his son Roman, Hubert has emotionally suffered more than most vignerons in recent years. It was, therefore, refreshing to taste the 2007s at the domaine and see the evidence that he is back in majestic form; working with his other son Laurent. He is now operating totally independently again from a new cellar situated on the main route national, running past the lower vineyards of Morey Saint Denis. The 2007 wines are of great balance, complexity, and purity and, with new parcels of old vines, Hubert is producing delicious red wines which are often very approachable in their youth but can mature gracefully with time in the bottle.